Whew – you can see the Summer from here!! This is such a cute gift idea! Bethany from A Fish who likes Flowers linked up this fun Emergency Chocolate Stash frame! Not sure how long this would stay in one piece around here. 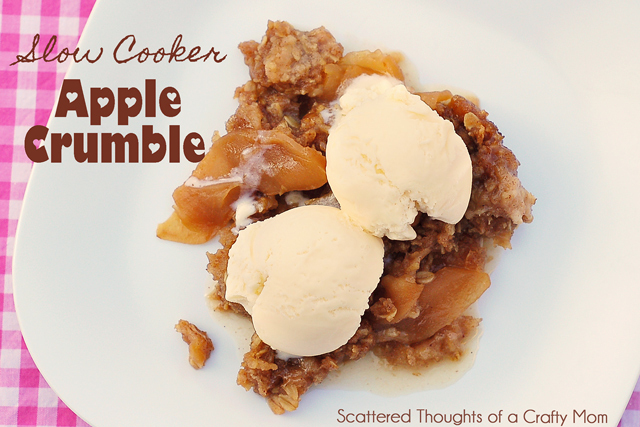 Jamie from Scattered Thoughts of a Crafty Mom linked up a Slow Cooker Apple Crumble that looks so yummy! I am all for desserts that take hardly any effort! 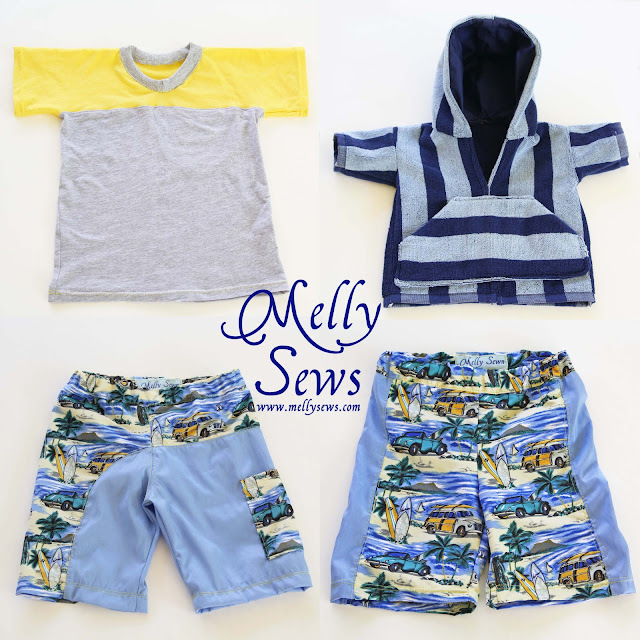 LOVE these little boys Beach outfits from Melly Sews!! You have to click over and see her cute boys on the beach. Just darling. 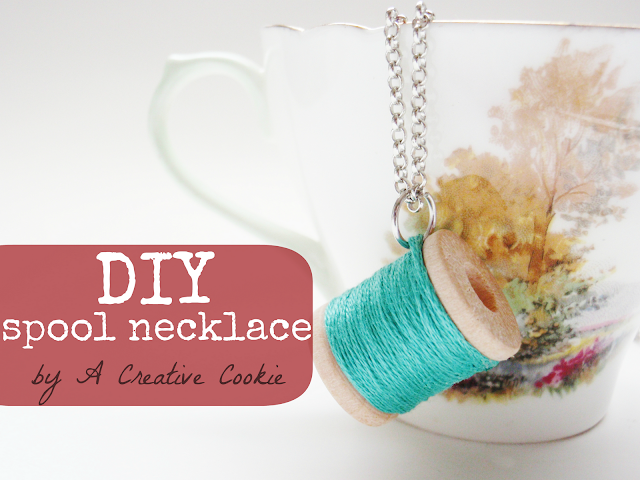 I need to whip up one of these DIY Spool Necklaces from Kate at A Creative Cookie!! Or maybe a few. One in every color. They look really quick to do too! How fun are these Color Dipped Wooden Spoons by Jacky at Small Home Love?? The colors are super bright and cute! Mr. F.T. chose this next feature – plus he would like them added to the menu this week. 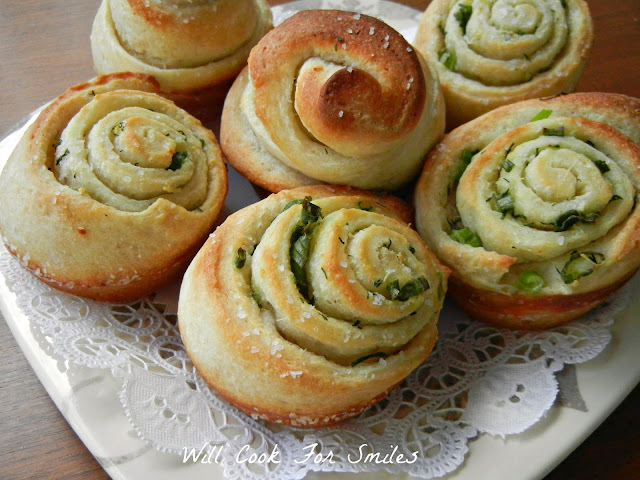 :) And I am totally fine with that – these Chive Garlic and Herb Rolls from Lyuba at Will Cook For Smiles look awfully tasty!! 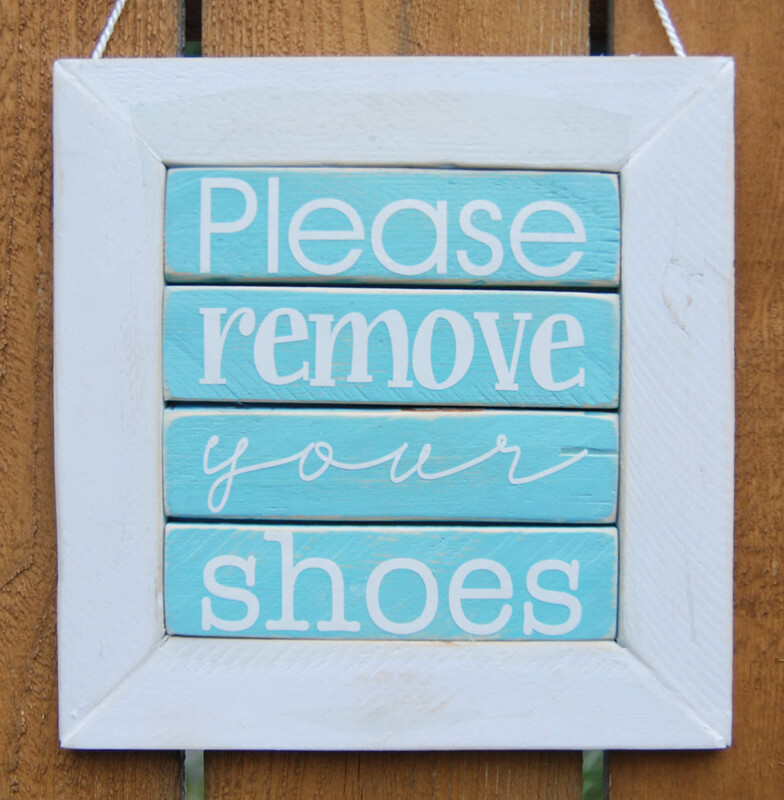 This little “Please Remove Your Shoes” wooden sign by Angie at Burton Avenue is so fun and summery looking!! She has a great tutorial on putting it together too – so you could easily make your own with your own phrase! Thanks for linking up! If you were featured and would like a button, they are here. Grab one and show it off! Highlights of the Week time!! Favorite Part of the Weekend – My sis is going to be here all weekend! Woohoo! We are going to have lots of fun – fabric shopping (crazy right?? ), late nights, movie watching, and lots more. If I’m in a lack-of-sleep-coma on Monday, you’ll know why. Do you follow Flamingo Toes on Facebook? If not, you are totally missing out. You could be helping out with random decisions like which rug I should buy for my living room – as well as sneak peeks of projects -random discussions of tv shows – and photos of my shoes. There now. How can you resist? Now let’s get to some Weird Searches!! First up we had someone searching for “flamingo holders“. Why this is needed, I don’t know. It’s a little Alice In Wonderland though – the only reason I’d carry around a flamingo was to play a rousing game of croquet. (Is there such a thing as a rousing game of croquet??) We also had a search for instructions on “how to make a bird cage from embroidery hoop“. The funny thing about bird cages is that they. are. cages. I don’t think an empty hoop or two is going to keep Sylvester from getting Tweety. But maybe that’s just me. And – that’s it!! Only two this week! I guess all our weirdos are on vacation for Memorial Day!! Speaking of Memorial Day – Think Pink Sunday will go up as scheduled!! So make sure you stop by and browse through the great projects for the week! Super cute features! Totally pinned the emergency CHOCOLATE ;) So fab!! Have a wonderful Memorial Day, my friend! Enjoy your time with your sister! Thank you so much for featuring my Apple Crumble! Have a great Holiday! Thanks so much for featuring my spoons and for hosting a great party every week! 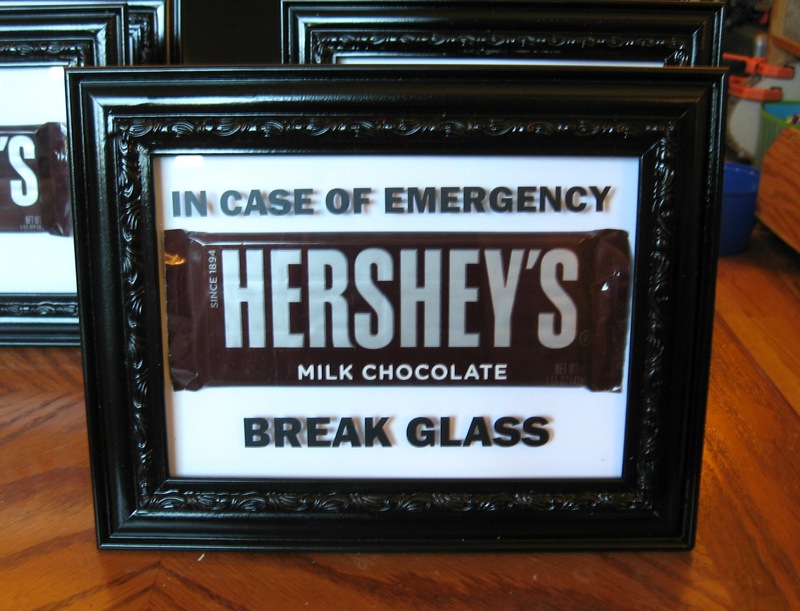 Thanks for featuring my chocolate emergency frames! I hope you have a wonderful weekend! Another huge thanks for featuring me!!! It’s an honor to be on your lovely blog!